GFW offers classes teaching a variety of musical instruments and song, mainly through the medium of traditional Scottish music. Here's Finlay and Dan, two of our senior tutors explaining what GFW does (starting at 1min 12 secs) to Colin from the Riverside Show on STV. We have an extensive group of professional and semi-professional tutors who are highly experienced performers and educators. Many are award winning musicians, recognised in the traditional genre. 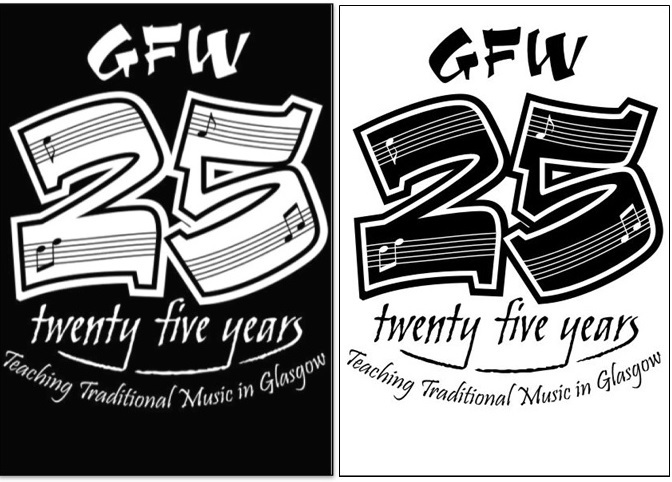 GFW formed in 1992 as Glasgow Fiddle Workshop. 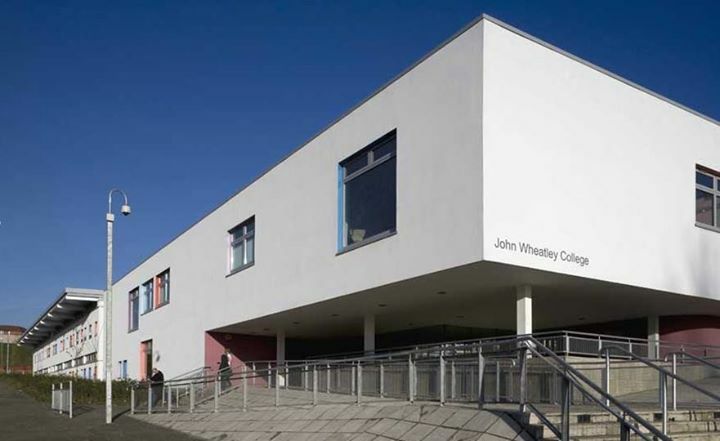 Over 25 years we expanded to over a dozen different instruments, with mixed classes and even a Ceilidh Band class. 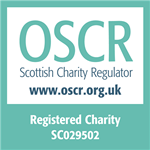 Since 2017 we are now registered as Glasgow Folk-music Workshop, but we like to stick to just GFW. Throughout the year we also run Come-and-Try sessions and Workshops in various places, to encourage wider participation and support of Traditional Music. GFW is managed by a small BOARD consisting of GFW members and supported musically by four Senior Tutors. GFW is operated by part-time Membership Administrator, Donald Higgins-Durnan, helped by committee members, where appropriate. GFW also benefits greatly from the help given by volunteers at our various events.